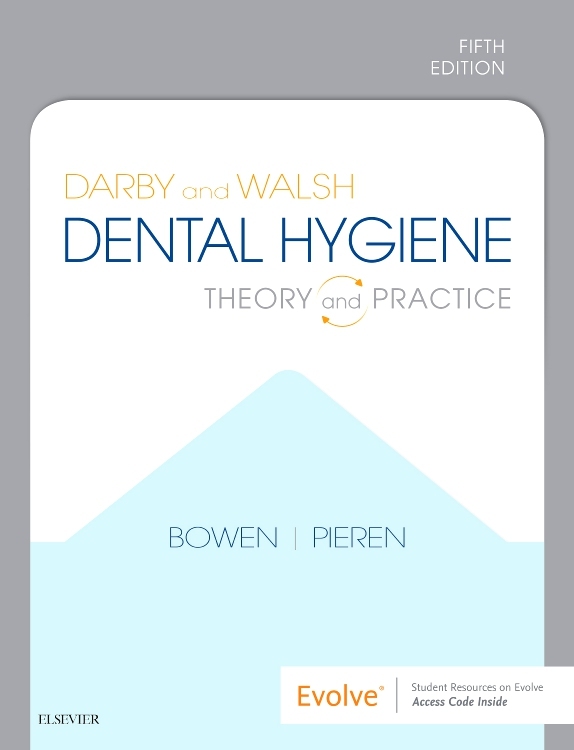 Be prepared to take your national board with this full-length simulation of the NBDH exam. 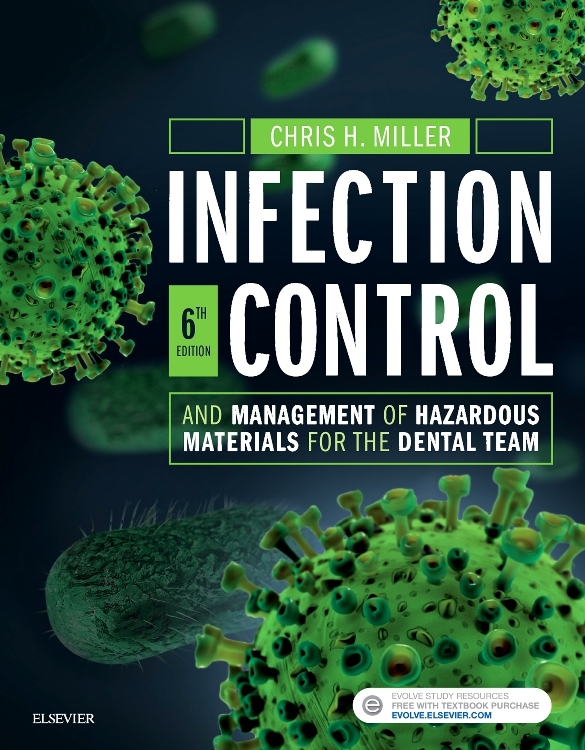 This bestselling resource now reflects the new case-based format of the national exam along with content that covers new guidelines, especially in the areas of infection control and pharmacology. 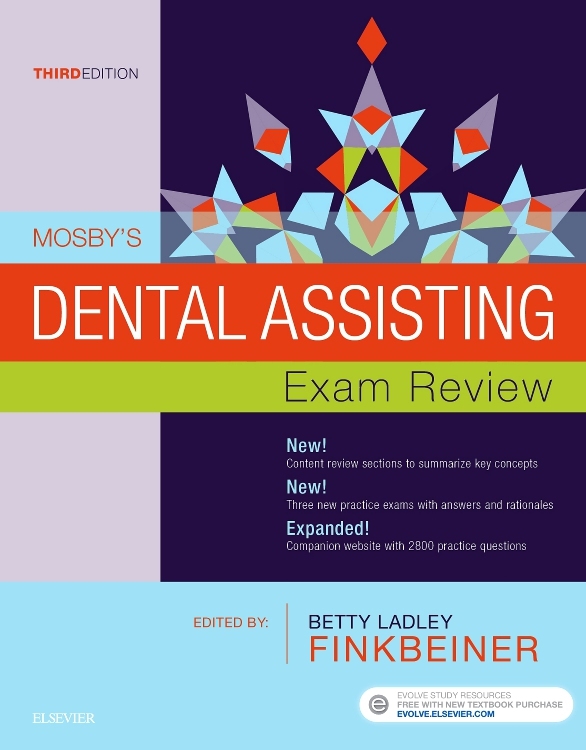 As you prepare and practice for your exam, you will find multiple ways to study with over 60 clinical case studies, and 1,500 plus questions. 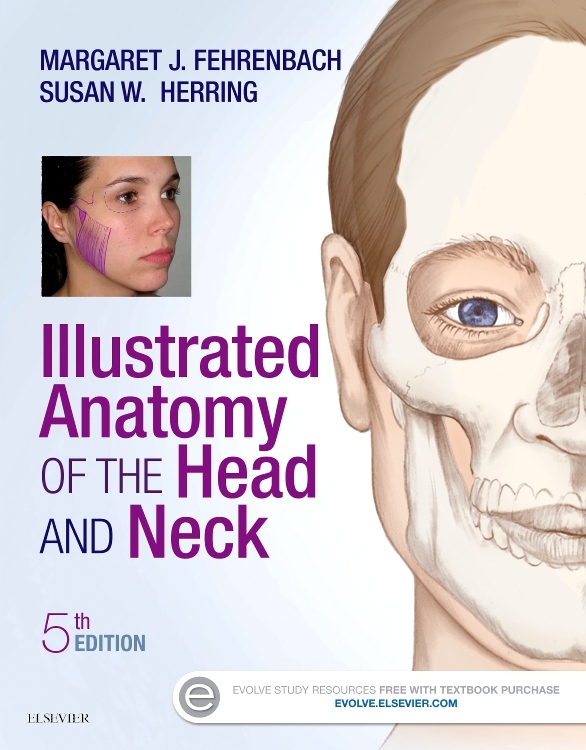 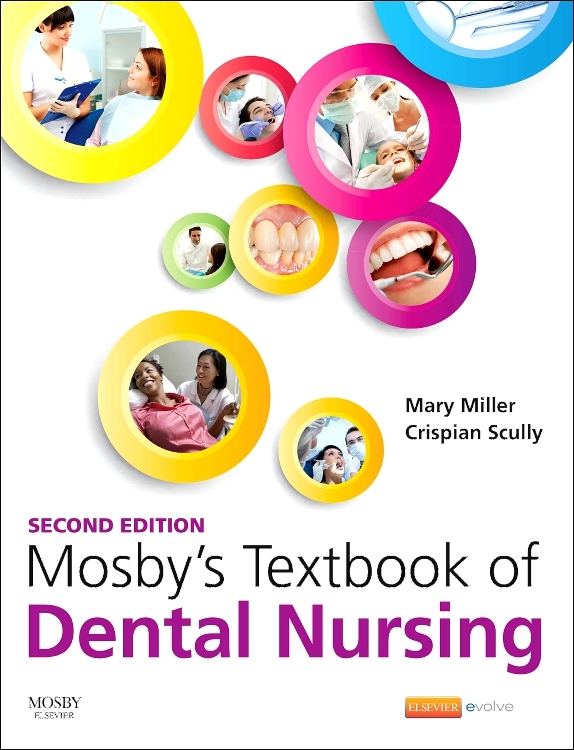 The accompanying CD-ROM includes an electronic, simulated exam as well as other interactive-review activities, such as crossword puzzles and word finds. 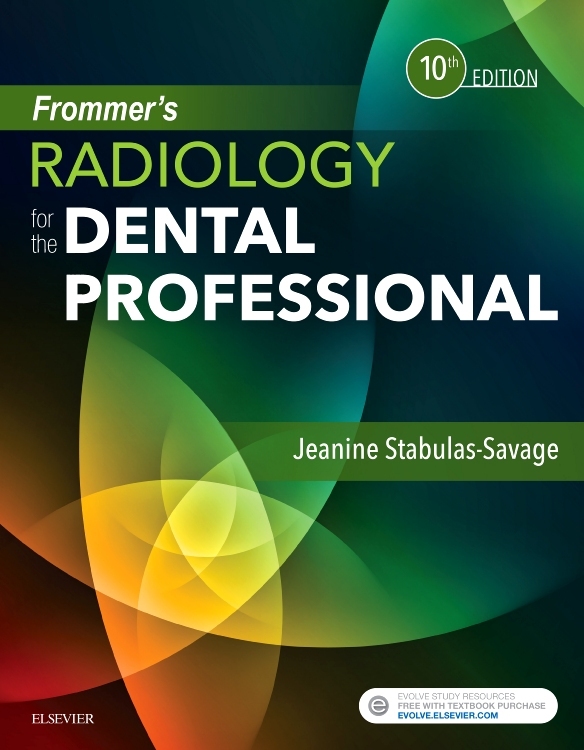 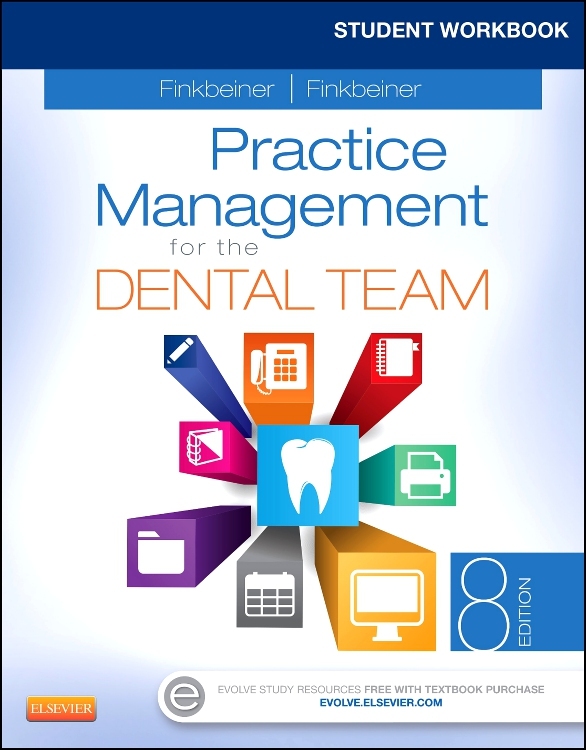 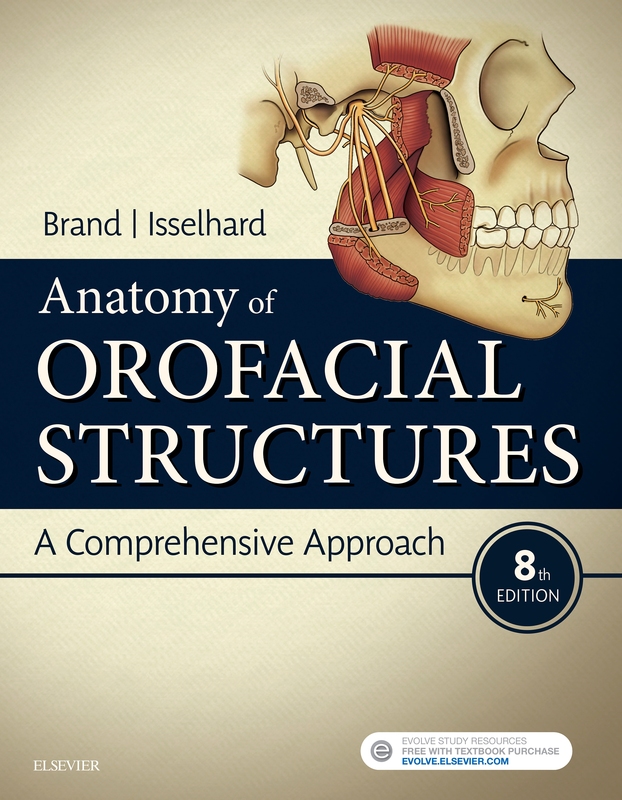 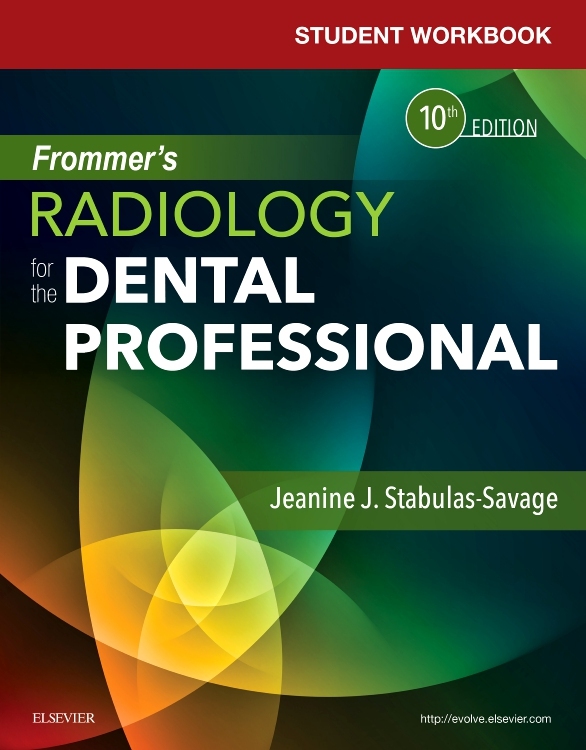 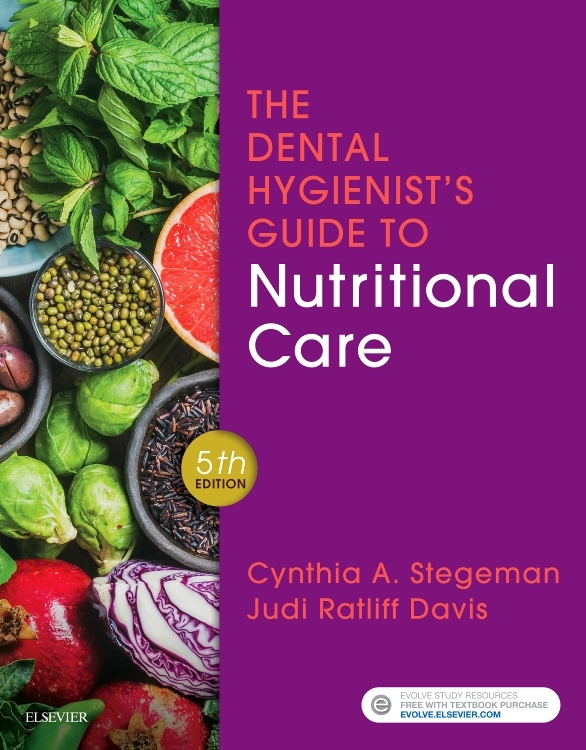 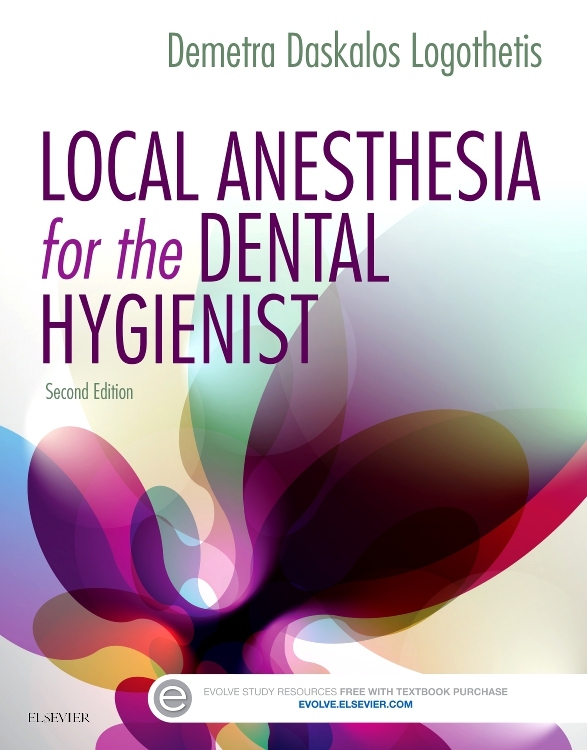 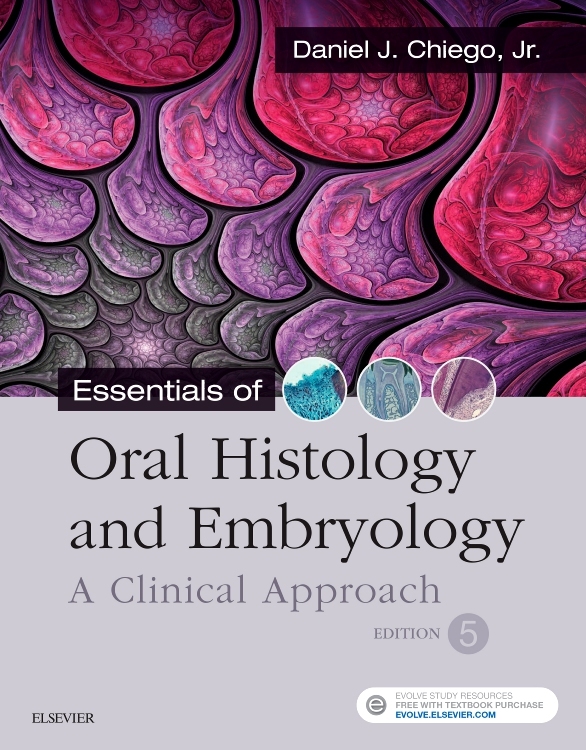 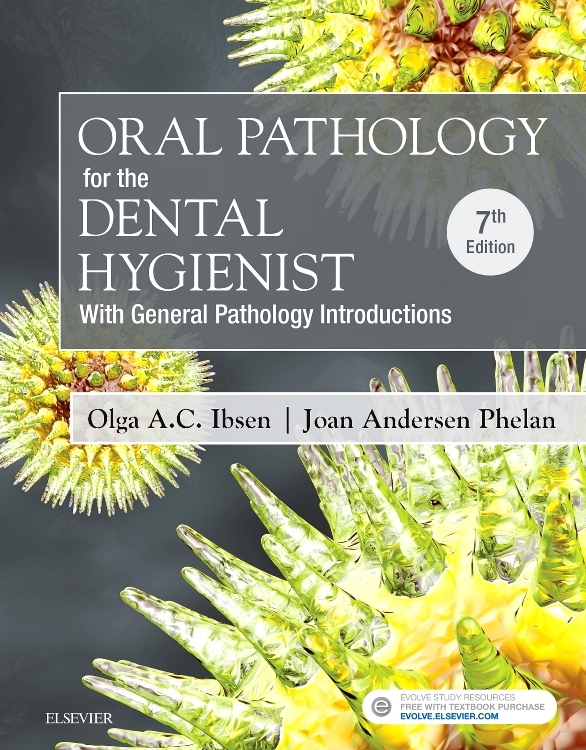 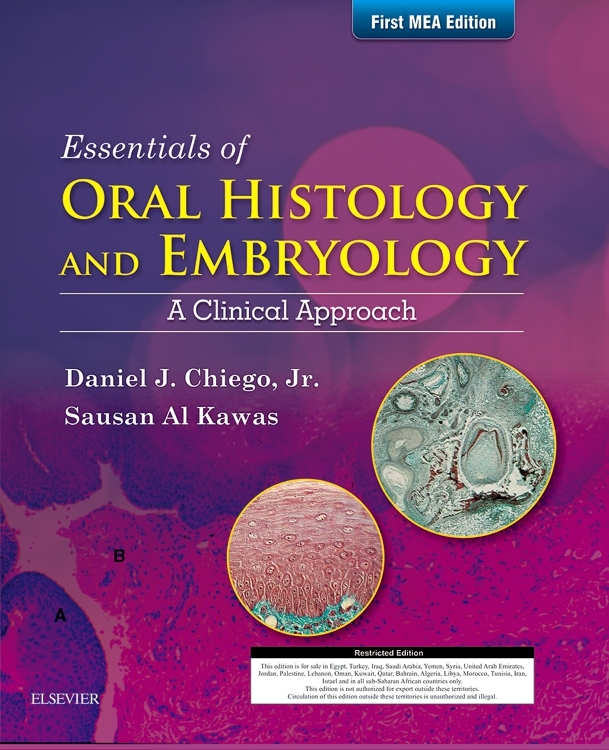 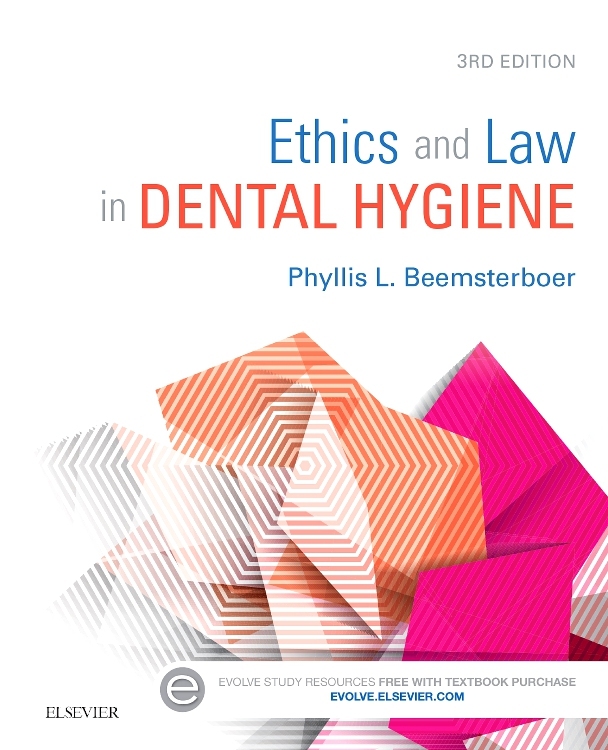 Over 60 “testlets¿ with accompanying questions, answers, and rationales present hygiene-specific cases that cover the major board topics. 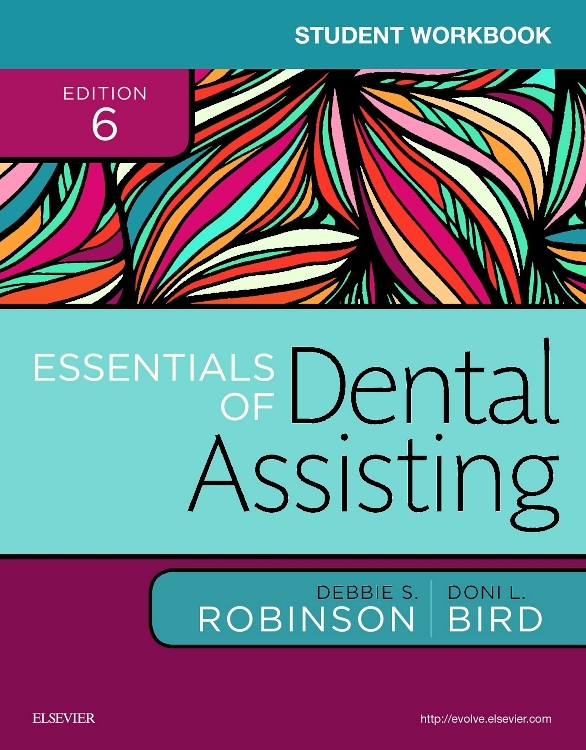 Simple, clean layout provides an “all-in-one¿ package with an outline format and review questions and answers in every chapter. 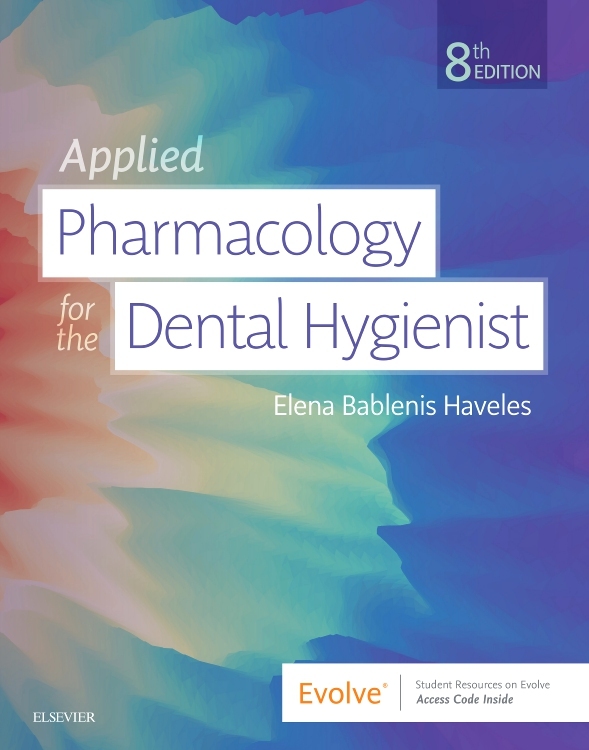 New NBDHE Case Study Format in the form of “testlets¿ simulate the NBDH exam testing conditions. 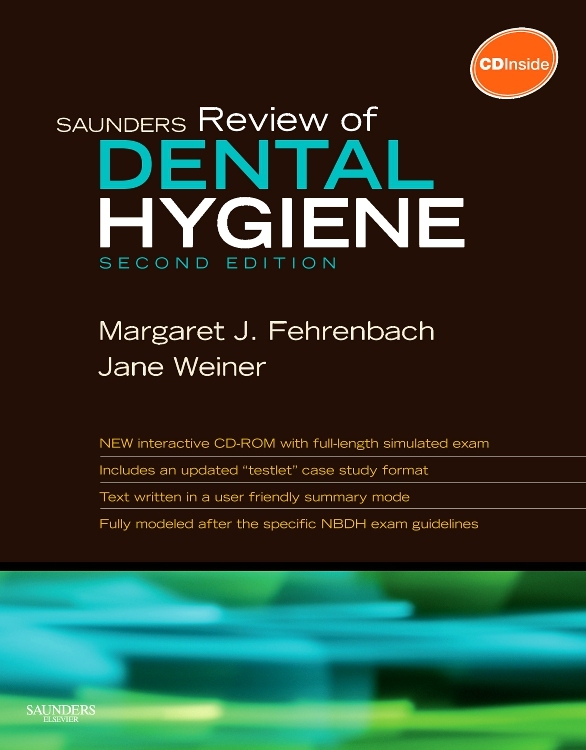 Saunders review of dental hygiene does a very good job of covering an entire dental hygiene syllabus in a single volume.... 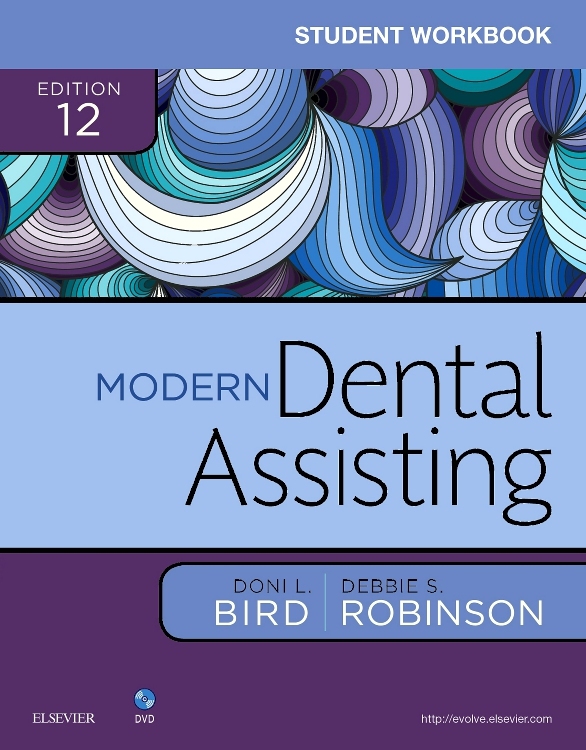 Returning to the book itself, it’s absolutely packed with diagrams and tests in every chapter, so you can monitor your progress throughout. 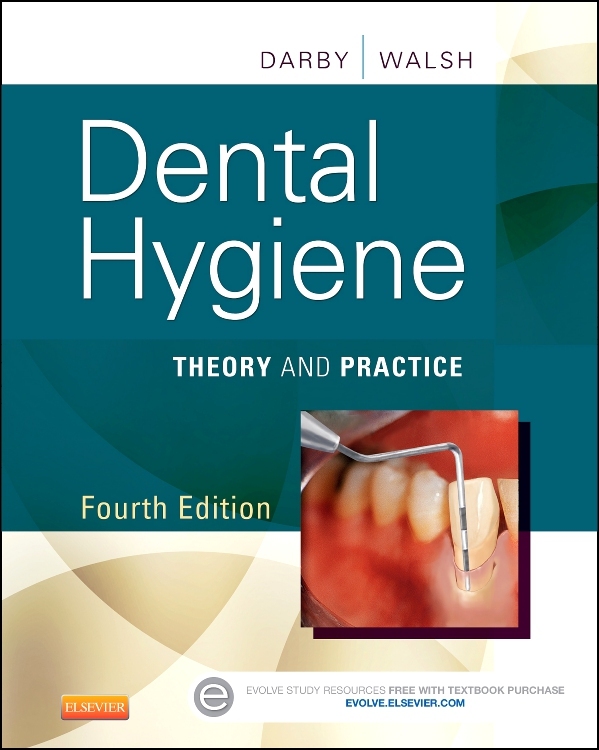 There are also the traditional end-of-section tests which are great for fi nal revision sessions. 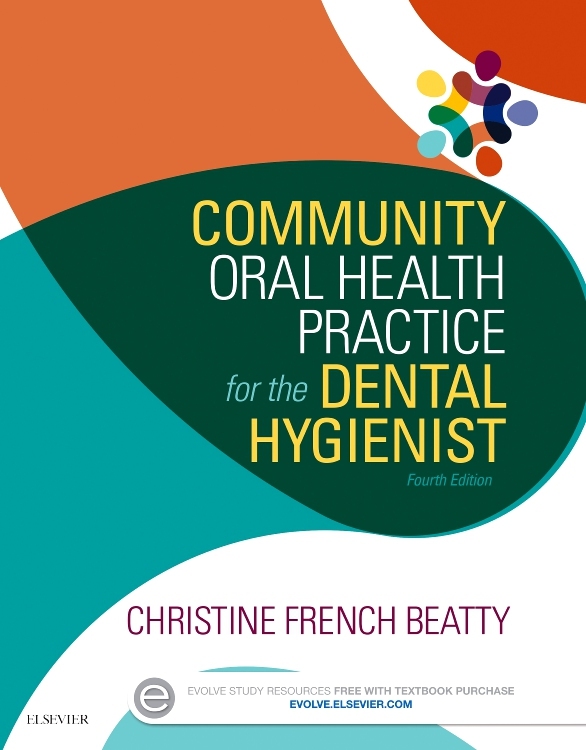 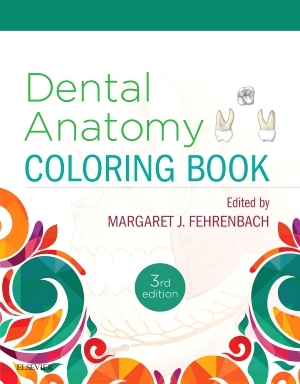 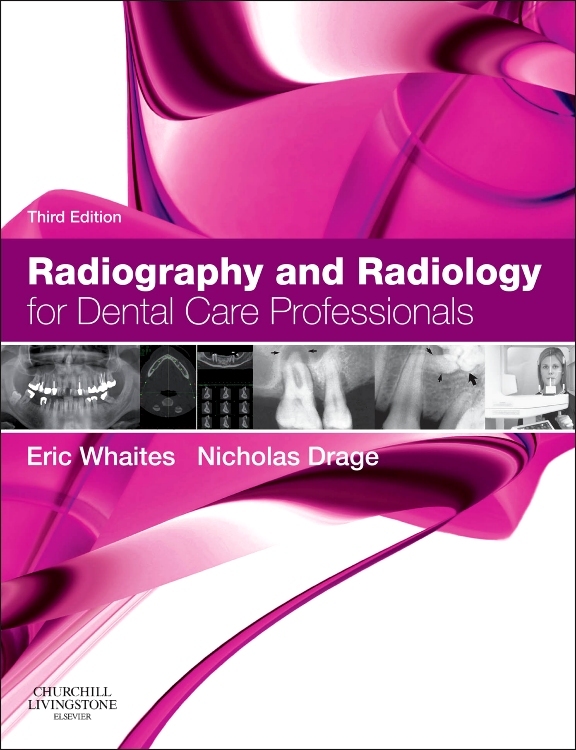 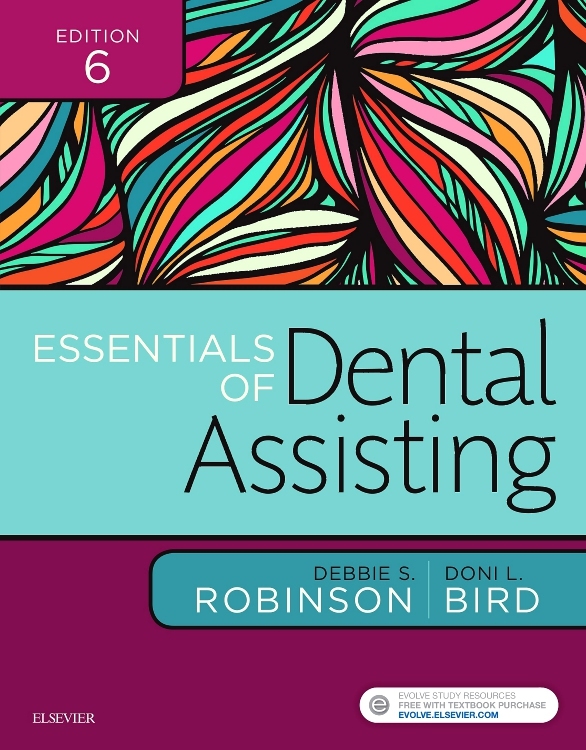 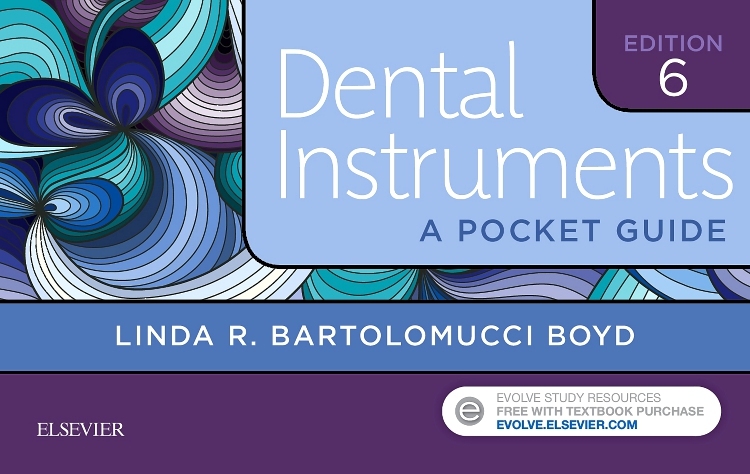 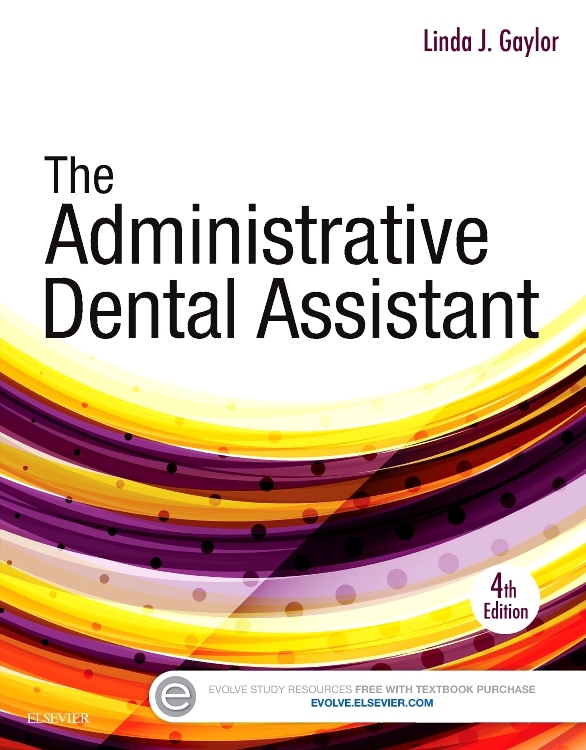 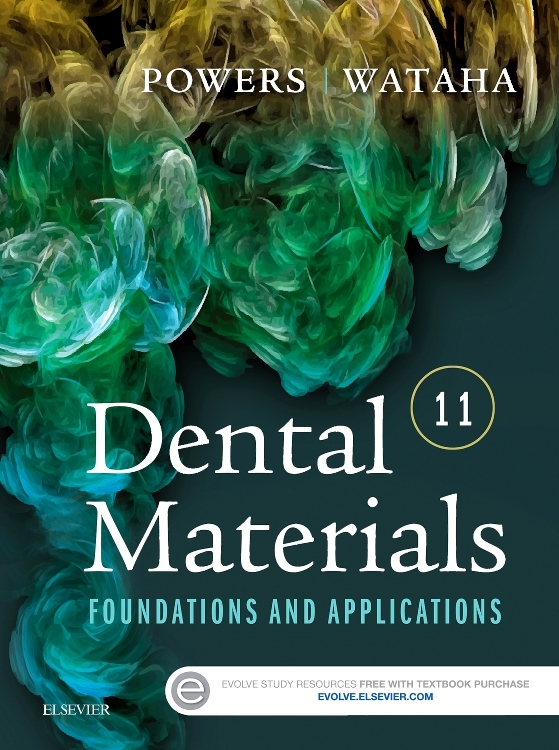 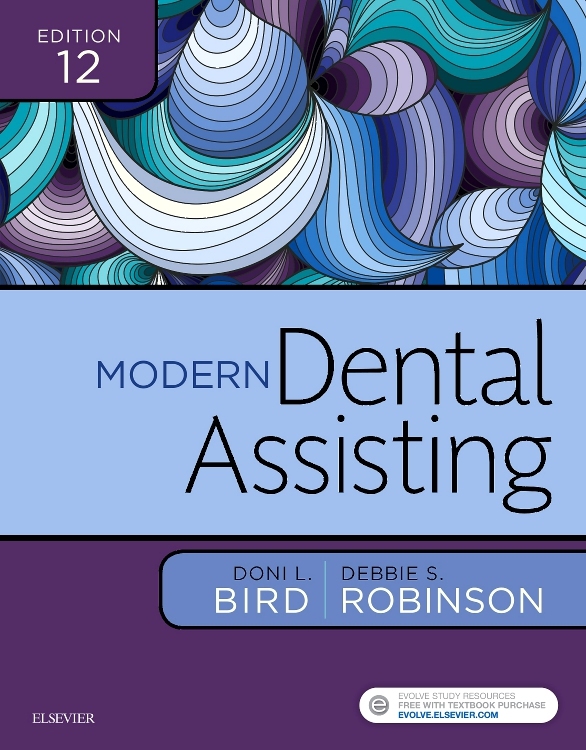 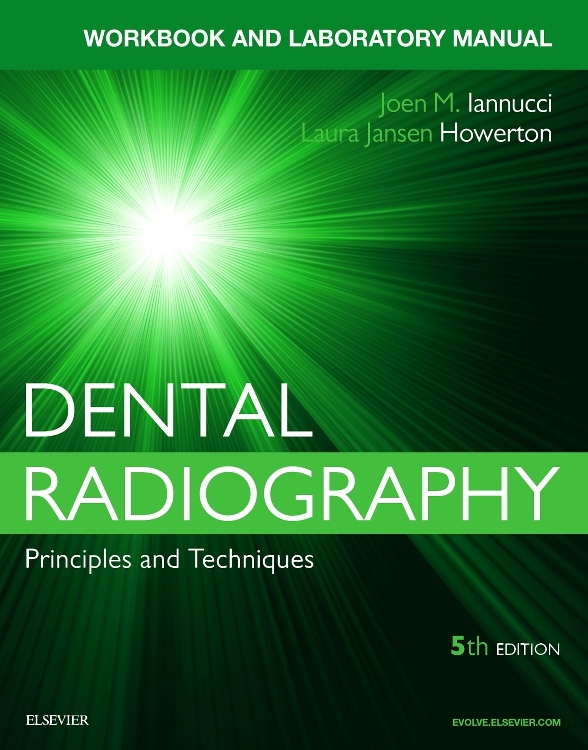 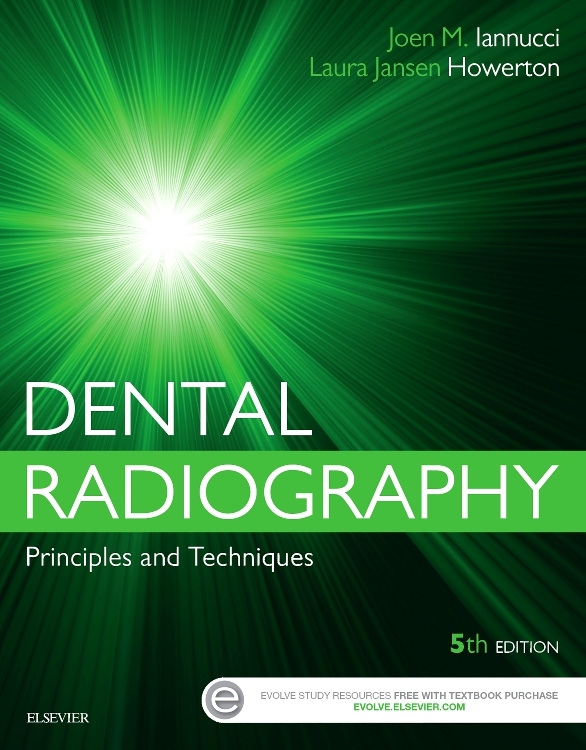 All in all this is a very useful companion in studying for dental hygiene, with all bases covered." 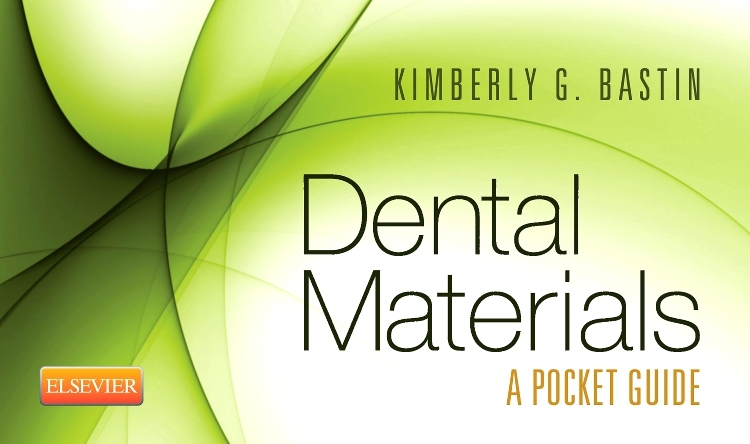 Vital Magazine.